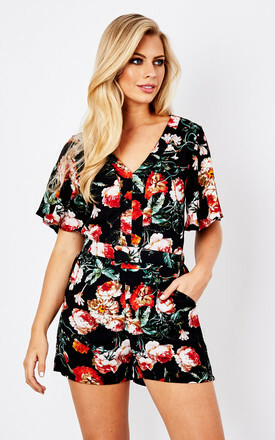 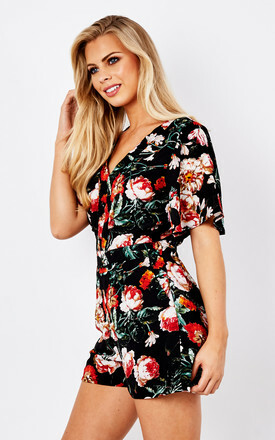 Frontrow's 'Dhalia' playsuit is such a fresh update for the summer style. It's made from a soft handle fabric printed with custom hibiscus florals. 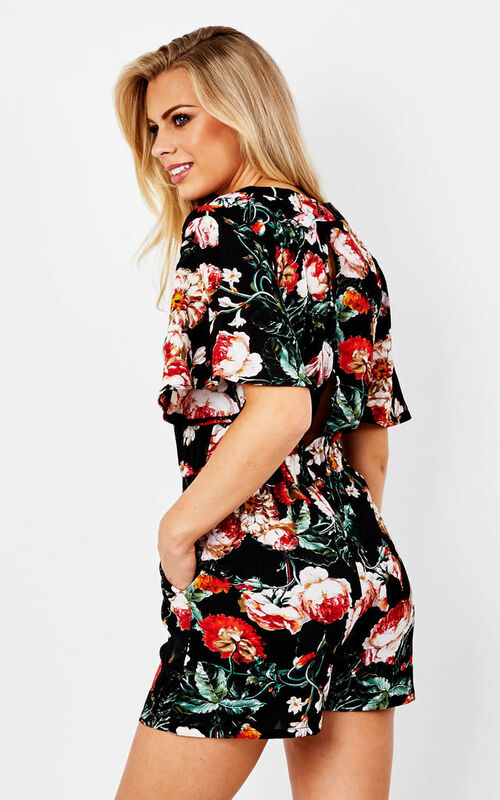 It'll look equally cool with heels or sandals.